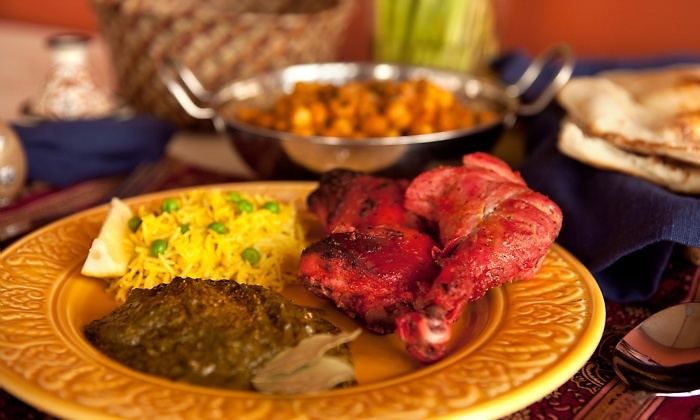 KEBAB N KURRY has been serving the Metroplex with the MOST AUTHENTIC INDIAN CUISINE since 1982. This Indian restaurant is tranquil and fragrant with the aroma of curries, chilies, and fresh baked breads. The curries are prepared with the freshest and finest condiments. Breads are cooked in Tandoor ovens made of clay. Meats are marinated overnight in the Chef’s choicest spices and cooked in Tandoor over charcoal fire to serve you the best Kebabs in town. All of the menu items are prepared fresh to suit your choice and preference of spice level – mild, medium or hot. The restaurant credits the support of its valued patrons over the many years which enables them to maintain the finest quality of curries, breads and Tandoori preparations. KEBAB N KURRY offers catering services to the Dallas Metroplex area. For more information about catering your next event with authentic Indian cuisine, please contact us.